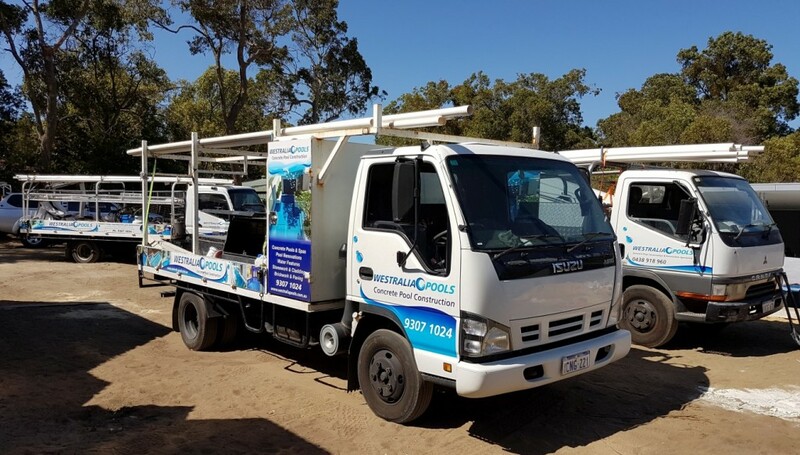 Westralia Pools is a family owned and operated business which focuses on delivering client’s individual requirements. 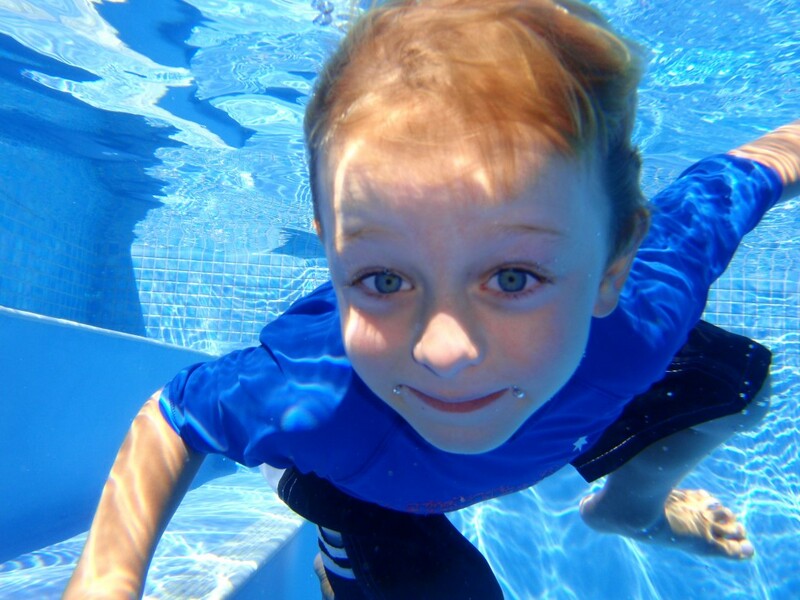 Every swimming pool is personally supervised, managed and constructed by Neil Hall (the owner and managing director) who prides himself on quality workmanship and attention to detail. All queries during the building process will be directly with Neil ensuring total understanding and timely communication. We have over 20 years experience in the building and swimming pool industry in Perth and our focus is to build individually designed concrete swimming pools that cater to the client’s lifestyle while delivering personalised service and quality workmanship. Our team can design a unique pool to suit your requirements or we can work with your architect, designer or builder to realise your dream. Our warehouse and office / showroom is located in Darch WA. Please call the office on 9307-1024 to organise an appointment or we can come to you! We are absolutely thrilled with the final product. We found Neil and his team fantastic to deal with. Neil was professional and very knowledgeable (I ask a lot of questions which he was able to answer). We appreciated his guidance and out of the five quotes we sourced it was the rapport we had with Neil that was one of the deciding factors. Also we found Westralia Pools’ reputation with other service providers was positive as well. request a free pool quote! 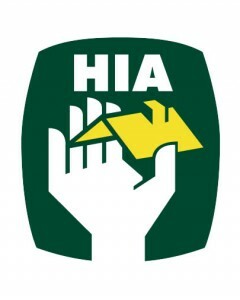 builders, architects and landscape designers.